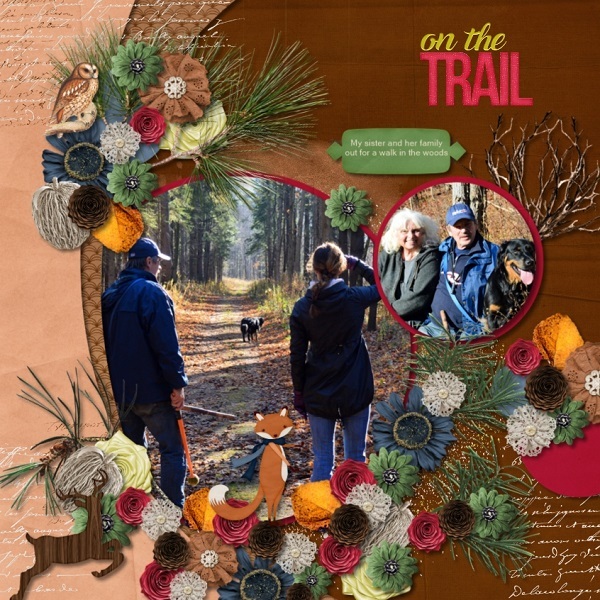 This kit is perfect for those fall outdoor photos for everything Wild & Woodsy! This Word Art is PU/S4O/S4H friendly. 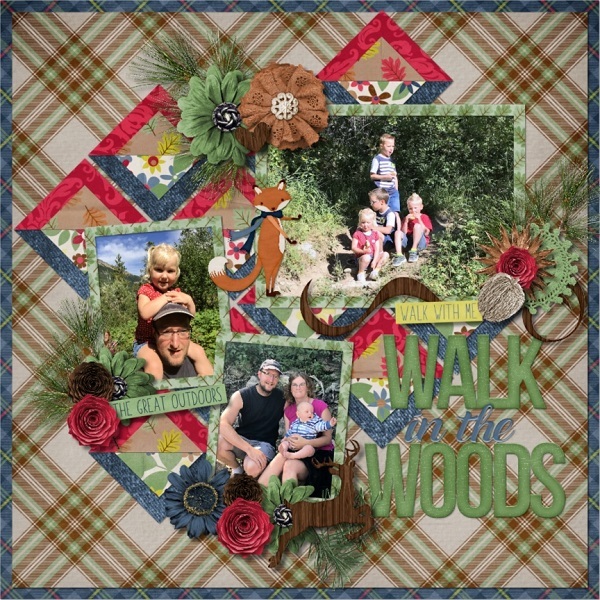 Wild and Woodsy Plaid Papers by Aimee Harrison are PU/S2H/S4O friendly. 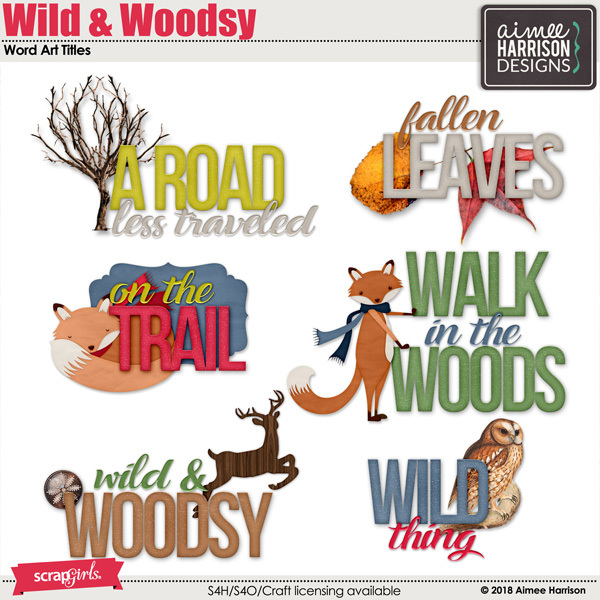 Wild and Woodsy Messy Edges by Aimee Harrison are PU/S4O/S4H friendly. Wild and Woodsy Glitters by Aimee Harrison are CU4U/CU/PU/S2H/S4O friendly. 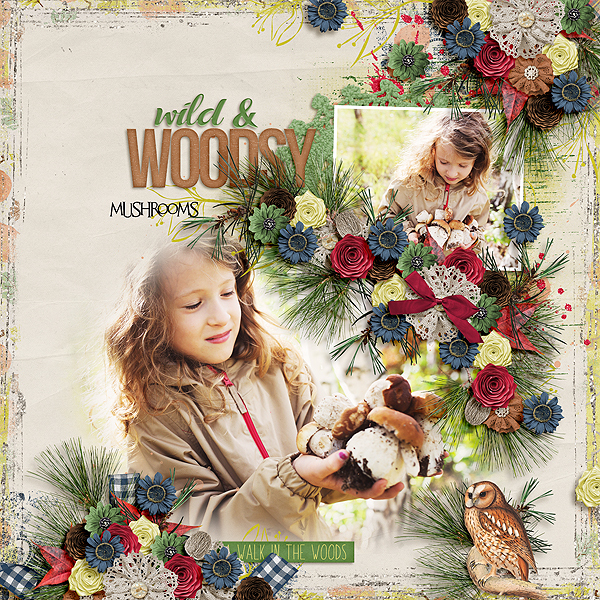 Wild and Woodsy Borders by Aimee Harrison are PU/S2H/S4O friendly. Wild and Woodsy Alpha Sets by Aimee Harrison are PU/S2H/S4O friendly. Wild and Woodsy Collection by Aimee Harrison is PU/S2H/S4O friendly. I struggle with placement when using multiple photos...these are a go to for me!! It's simple and effective and gives me amazing (and reliable) results!